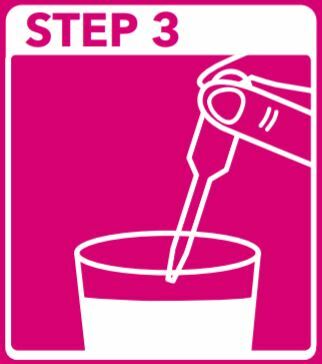 Step 1: In the morning, pump or collect a milk sample into a container of your choosing. 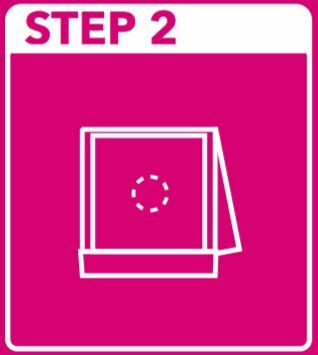 Step 2: Open the collection card cover and fold back from the collection card. There may be a slight pink discoloration on the collection card, which is normal. 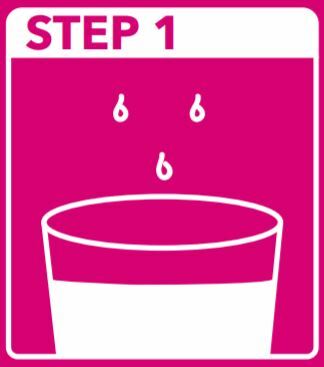 Step 3: Using the pipette provided, transfer 1-2 drops of milk onto the collection card within the dotted circle. 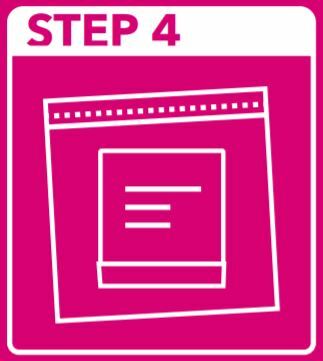 Step 4: Keep card open, allowing the sample to dry for 30 minutes. Place into the biohazard bag.